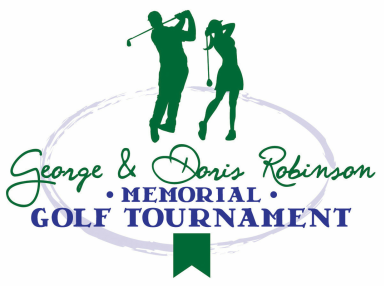 The 2019 tournament will be held Monday, June 24th at Shade Mountain Golf Course in Middleburg, PA. In 2005, our family began a tradition to honor the memory of Doris S. Robinson while strengthening the community. Doris was involved in the community in a variety of capacities throughout her lifetime. Our family has taken a similar approach in deciding to seek out different benefactors for each event to maximize our impact on the community. In February of 2015, Doris' husband George W. Robinson peacefully left us and we like to think he is now playing golf with her once again. The name of the tournament will now reflect their reunion and his special part of the annual event. We ask for your support as we continue Doris and George's legacies for commitment to our community. Thank you in advance for your time and support. Don't forget to check out our sponsors and funds recipient, as well as photos from previous tournaments. Also, "like" us on Facebook!